Square Australia country manager Ben Pfisterer. Image credit: Bill Flemming. California based payment startup Square has opened an office in Melbourne. The company cited strong demand from Australian SMBs as a driver for the decision. Square Register turns Apple or Android smartphones and tablets into POS terminals. Through the cloud-based Square app, small businesses can track sales and manage items and inventory. The Australian system includes GST, rounding, addresses, language and phone numbers. Square Australia country manager Ben Pfisterer said that Melbourne was chosen due to its small business community of merchants ,such as cafes and restaurants, who are using Square. “Leveraging our knowledge of the local market, and the growth of Square around the world, we are looking forward to deploying an exciting product roadmap in the future that will help to make commerce easier for Australian small business owners,” he said in a statement. 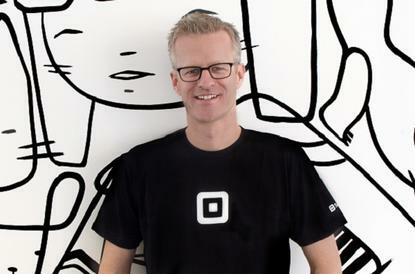 Square also operates offices in Japan, Canada and the US. It was started by Twitter co-founder Jack Dorsey.